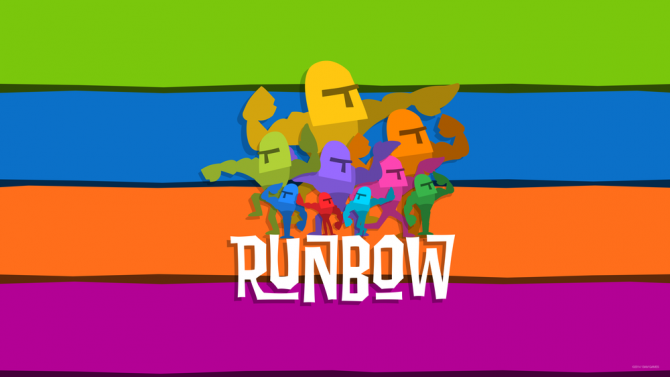 Runbow recently released digitally on PS4 and Nintendo Switch, but this actually came after a two month delay. Another casualty of this delay was the game’s physical release, Runbow Deluxe Edition, on these platforms. Today, 13AM Games, Headup Games, and Merge Games announced that Runbow Deluxe Edition will be available physically in Europe on August 10 and in North America on August 14. 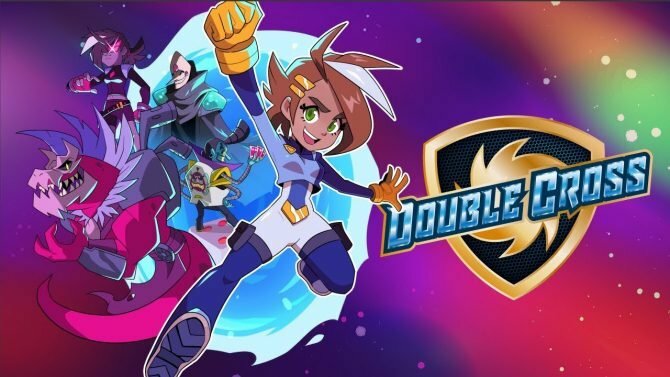 In addition to the base game, Runbow Deluxe Edition will also include the Satura’s Space Adventure DLC, all four costume and music DLC packs, two sticker sheets, and the first two volumes of the game’s OST. While there isn’t a lot new here for those who already own the game, this does seem worth picking up for new players or die-hard fans. 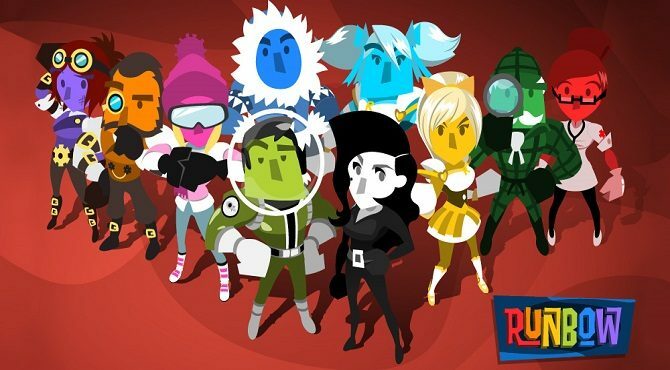 In case you didn’t know, Runbow is a multiplayer focused platformer that can support up to eight players. The background is constantly changing colors, which impacts the stage and the platforms one can jump on. The game first found success on Wii U, and has made its way to several other platforms since. 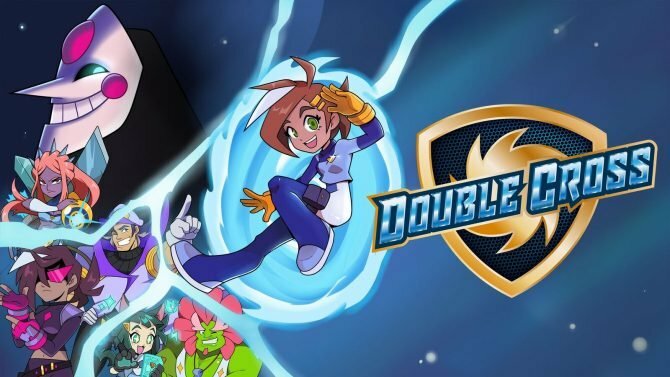 If you want to see what developer 13AM Games is doing next, you can check out the recently announced Double Cross. You can check out the most recent trailer for Runbow below. Runbow Deluxe Edition will release for PS4 and Nintendo Switch on August 10 in Europe and August 14 in North America. It can currently be pre-ordered on Amazon.